White Claw Hard Seltzer – Pennsylvania Beer Distributor – LT Verrastro, Inc. 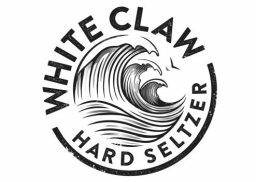 The way White Claw Hard Seltzer sees it, the most refreshing innovation in the hard beverage aisle is honesty. And when it comes to artificial additives, less isn’t just more—it’s best. So White Claw Hard Seltzer decided to pioneer something true to nature. Something pure.